I have been asked a lot about selling my images in posters or greeting cards. He wanted the tree of life to hang it in his living room ! This made me think about doing something with my images. I am going to start with greeting cards and see how that goes. I have a lot of new ideas and projects for this new year that is coming, I am very excited about one in particular. I will tell more about this on a later post. Your pictures are just as beautiful as the jewelry. The greeting cards will do well. Ohhhh! These are fab! Your jewelry really lends itself well to cards. Great idea! I've had the same idea recently with my bird journal pages, but the format isn't quite right. These will sell well for you! Great idea! I know you'll do very good with the cards or posters. Oooohhh! I love it! Are they blank on the inside? 'Cause that would pretty much make them perfect. They will be in sets of 4cards, mixed images with red envelopes. What an amazing idea. The cards look wonderful! Such a wonderful idea Lorena! 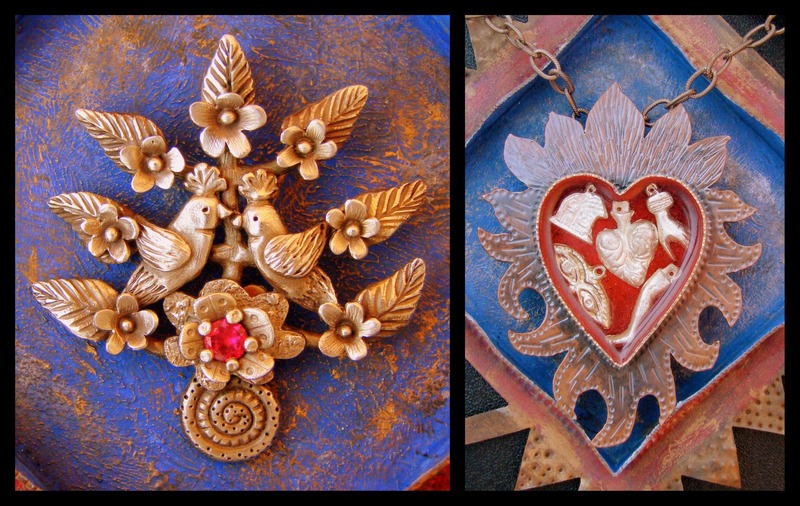 Your jewelry are amazing and so are these greeting cards! Love them!!! Where are you selling them?? Queen of Hearts Class at Adorn Me ! Houston. My Secret Santa Ring Swap is Here ! Lark Books Giveaway WINNERS ! Ring a day is almost over !